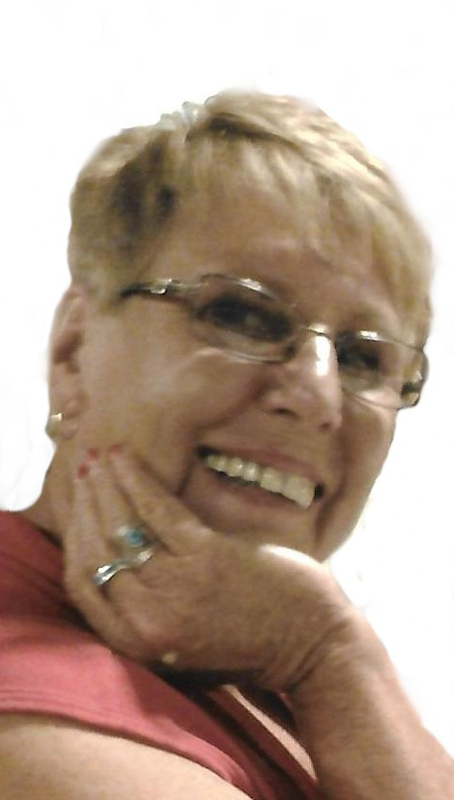 Sandra “Sandi” L. Young, 72, of Marshalltown, passed away on Tuesday, March 5, 2019 at Westbrook Acres Nursing Home in Gladbrook and under the care of Hospice Compassus. Memorial services for Sandi will be held on Friday, March 15, 2019 at 10:30 a.m. at the Mitchell Family Funeral Home in Marshalltown. Visitation will be on Thursday, March 14 from 4:00 p.m. until 7:00 p.m. also at the funeral home. For more information or to send a condolence, please visit www.mitchellfh.com or call 641-844-1234. Mitchell Family Funeral Home is caring for Sandi and her family. Sandra Thompson Young was born on December 4, 1946 in Warsaw, Indiana to Harley and Jeanne Thompson. She graduated from Warsaw High School in 1965. Sandi moved to Marshalltown shortly after graduation to help her Aunt and Uncle Thompson run the KFC that they owned in town. Sandi met Tom Young in late 1967 and they were united in marriage on December 7, 1968. Tom passed away on November 28, 2006. She previously worked for the Marshall County Treasurer and then Lennox, where she retired from in 2007. After her retirement, Sandi enjoyed going on trips to Texas to meet up with friends and enjoyed it so much that she bought property there in 2011. She moved back to Marshalltown in the summer of 2018. Sandi enjoyed playing cards, ceramics, word finds, Sudoku, cooking and baking and loved 50’s and 60’s music such as Elvis, and was also a Sweet Adeline. She especially enjoyed the Sunday drives with Tom and special getaway vacations that they would take together as well as the Saturday’s Sandi would get to be with her grandchildren. Sandi is survived by her children: Lori (Roger) Beenken of Lincoln, Iowa and Kelly (Scott) Macauley of Marshalltown. Grandchildren: Dillon Beenken, Kailey Beenken, Elizabeth Macauley and Brooke Beenken. She is also survived by her great grandson Jensen Beenken and sisters, Sue West and Lynn (Jim) Arven and her very special friends that she considered family, Doni Sheldon, Chloe Webb and Patty Stahl. Sandi is preceded in death by her husband Tom; parents, Harley and Jeanne, child in infancy Chad, that passed away on June 24, 1969 and her sister, Sharon Yoder.